More than 30,000 projects have raised money on the site. 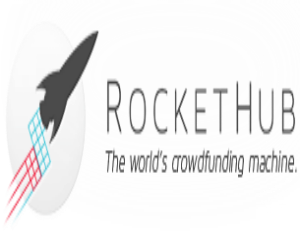 Rockethub doesn’t disclose the amount raised, but the partnership with A&E has reportedly resulted in nearly $1 million in funding for entrepreneurs so far. It charges a 4% commission for projects that reach their fundraising goal, and 8% for those that don’t.